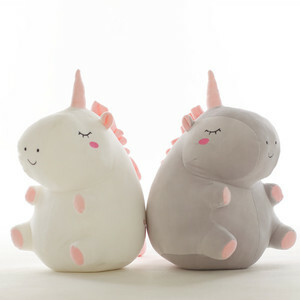 2 YRS Guangzhou Hongda Craft Co., Ltd.
is a manufacturer specializing in the design,development and export of plush toys or home textile products. 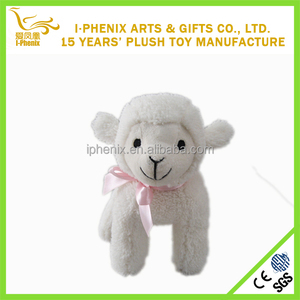 --- Our key business is the export of soft toys made of all kinds of textiles. --- Main markets are the USA,Europe and Japan,which occupy 90% of our business . Our products are tested and certified by professional organizations. 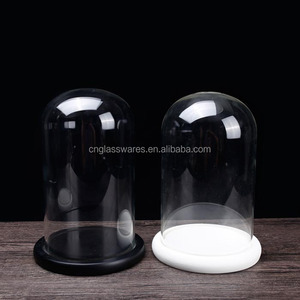 If you need product certification service, please contact our customer service, we will help you to do professional answers. Related Products Tips: Click the image below to search your need. The largest coco-cola supplier 5. We have over 10years experience workers and testing personals, your order will have quality assurance. 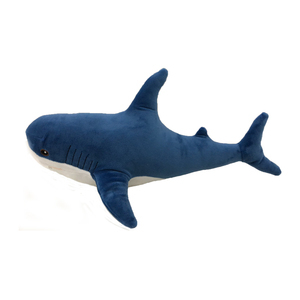 We provided them with seven simple cartoon images and they created seven fantastic plush characters. They do not just promise, they deliver on their What more could a importer want9 Nothing! It absorbs light during the day and shine in the night,don\'t need electronic ,And if your baby afarid of it,please take care of him or her . Please note: the button "on" on the pillow is just a decoraiton. and you can turn on the pillow with 3 AA batteries . , Ltd mainly produces all kinds of promotional gifts, plush toys, and cultural goods , which is located in beautiful Shenzhen. 3. Q: How to get a sample from you9 A: A sample in our stock is free, while a new sample must be paid. 4. Q: What payment tersm can you accept9 A: T/T payment, Paypal, West Union, Escrow, Credit Cards etc. 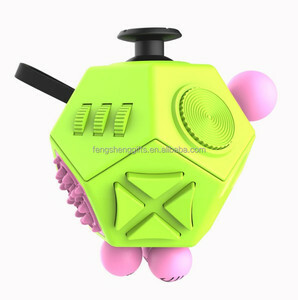 Alibaba.com offers 22,626 best toys gift products. About 17% of these are other toys & hobbies, 14% are stuffed & plush animal, and 2% are toy balls. 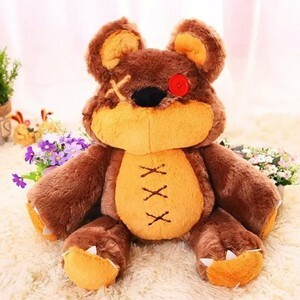 A wide variety of best toys gift options are available to you, such as bear, dog, and tiger. 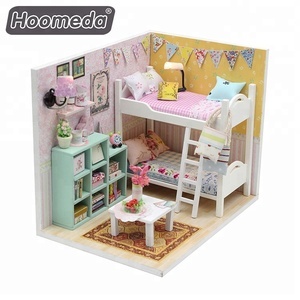 You can also choose from soft toy, model toy, and ride on toy. As well as from plush, pu, and wood. And whether best toys gift is holiday decoration & gift, art & collectible, or home decoration. 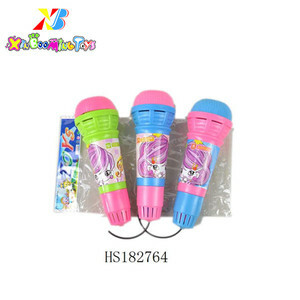 There are 22,626 best toys gift suppliers, mainly located in Asia. The top supplying country is China (Mainland), which supply 100% of best toys gift respectively. 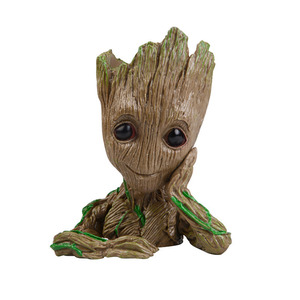 Best toys gift products are most popular in North America, South America, and Western Europe. You can ensure product safety by selecting from certified suppliers, including 4,414 with Other, 3,148 with ISO9001, and 729 with BSCI certification.